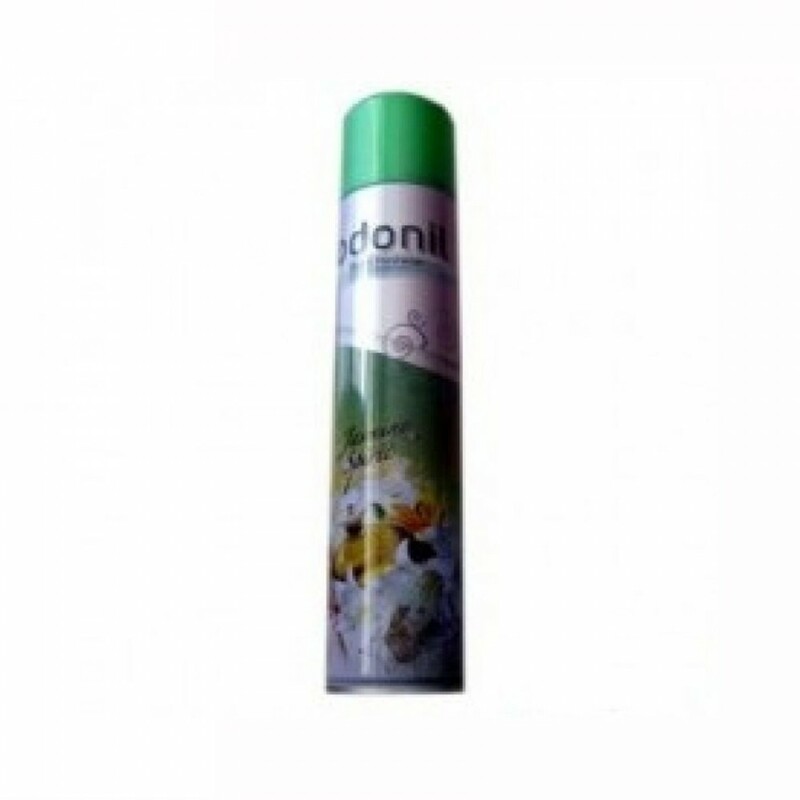 Odonil is one of the leading providers of air fresheners, mosquito repellants, surface cleaners and dishwashing products. The company offers Odopic Powder, which contains an in-built detergent ingredient for superior cleaning and is available in packs of 500gms, 1kgs, 2kgs and 4.5kgs. Its guaranteed germ-kill formula Sanifresh Shine is a specialist toilet cleaner. The company provides Odonil Blocks in orchid, rose, lavender and jasmine fragrances. In addition, the blocks are available in easy-to-use and convenient packaging, such as hanger pack, net pack and dispensers.